The grape's ripeness radiates with an opulence that is full, yet never heavy. 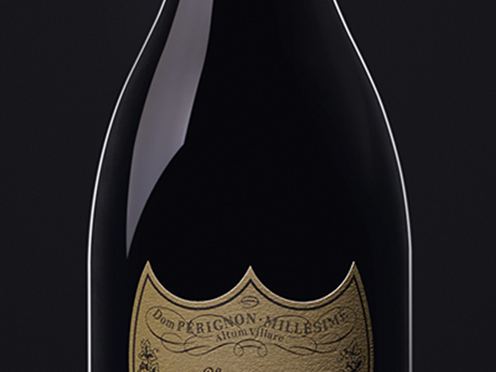 The warm, full and fairly sweet initial sip introduces its powerful body. A bold, full-bodied and long-lasting flavor, with surprising notes of fruit, vanilla and undergrowth. The vintage reveals a remarkably fresh end note. A spectacular vintage. The rich aroma reveals notes of oriental tobacco, honey, licorice and fig as well as hints of caramel-coffee and chocolate.